…but not stupid-dangerous, mind you… just dangerous enough to learn a lesson or void a warranty. Trust me. 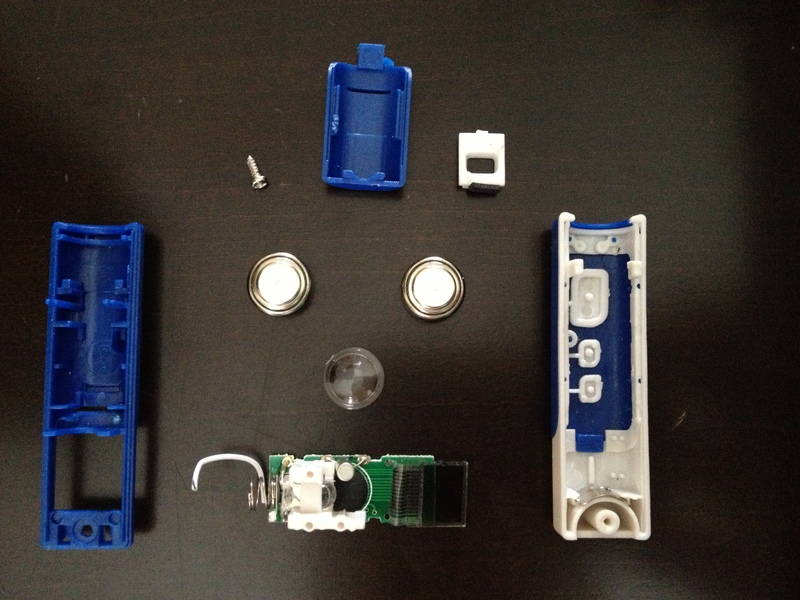 Voiding warranties is the best way to learn how something works. If it has more than one piece, I must take it apart (marbles, you’re safe, for now). It’s an illness that only a tiny screwdriver can cure. 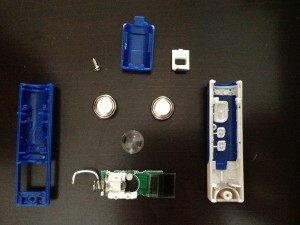 I dedicate this post post to my latest victim, an innocent little LCD projection clock flashlight. I needed to know, so there it is. Gruesome, yes? Keep on breaking stuff, friends!